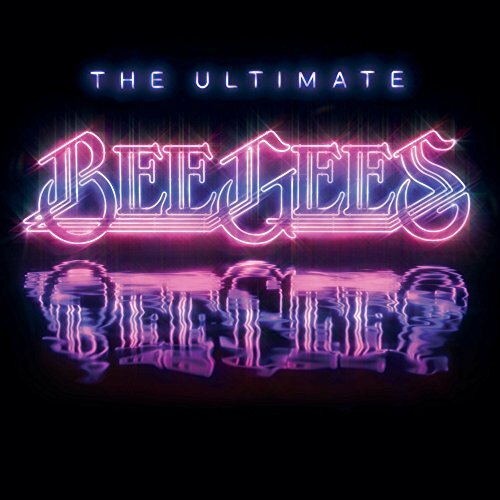 The Ultimate Bee Gees is a compilation album and DVD released to coincide with the 50th anniversary of the Bee Gees. Though every song in the Bee Gees catalogue since 1967 has been mixed in stereo, a few early tracks are presented here in the mono mixes heard on the original single releases, for the first time on a CD compilation. All songs were written by Barry Gibb, Robin Gibb and Maurice Gibb, except where noted.